Stereolab will undertake an extensive reissue campaign covering albums from 1993’s Transient Random Noise-Bursts With Announcements through to 2004’s Margerine Eclipse. All 7 albums will be reissued throughout 2019. 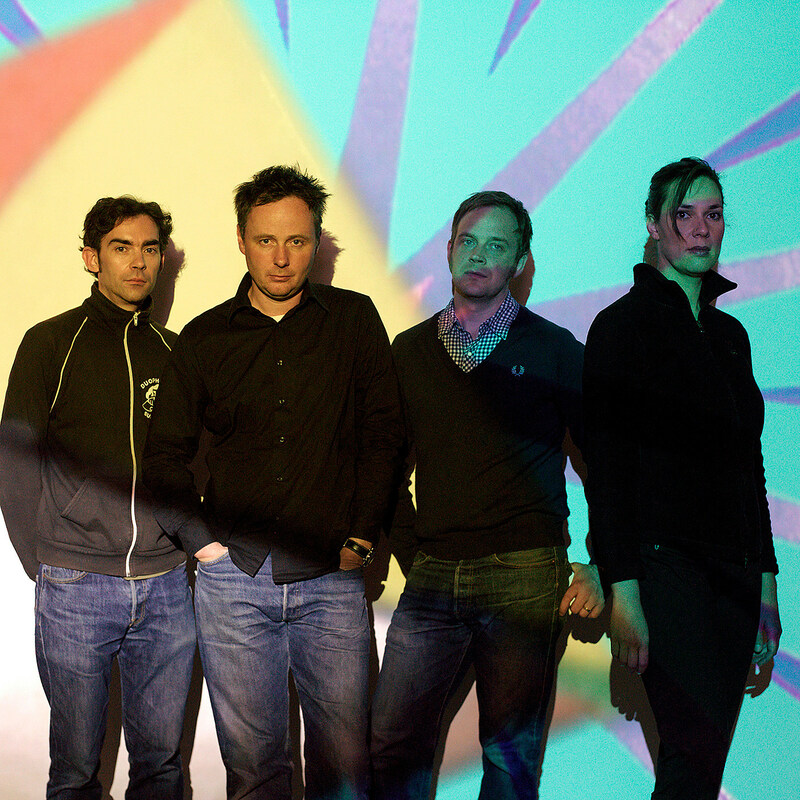 It’s been 10 years since Stereolab called it quits, playing their last live shows in early 2009 following the previous year’s Chemical Chords. Their last NYC shows were in October 2008. Hopefully there will be North American dates, but Primavera Sound seems like a good guess for at least one of their reunion shows, as the Barcelona festival was among the first announced shows for Slowdive, Ride and Lush. Stay tuned.